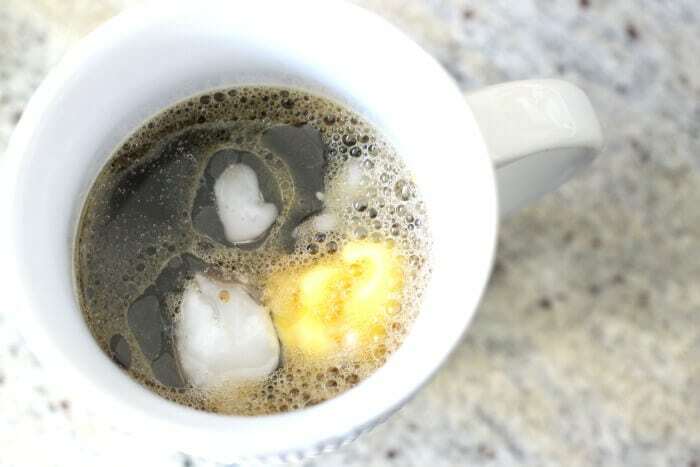 Can you add a calorie free sweetener to bulletproof coffee? I just drank my first Bullitproof coffee. I added coconut flavoring and a little coconut milk! I put a scoop of protein powder in mine also. OMG! I’m actually not a coffee drinker, but I would totally love something creamy like this! Yum! Now, this is MY kind of coffee! What a great recipe! So much yum! I’ve been meaning to check it out for the longest time and your recipe finally motivated me! Delicious! It’s such a great way to start the day! I think you are right, people do turn their noses up until they try it (I did too!). But once I started I was hooked. Great for busy mornings and something better than just water or coffee by itself in there with my morning vitamins! I tried this morning. Oh my goodness. I drink my coffee black but this was so creamy. I found it amazing. After a decade if not drinking any coffee, I found I really like this and one cup is sufficient. I add turmeric, cardamom and cinnamon, fish collagen powder,MCT oil, ghee and a little mint. prior i had this keto coffee that i purchased off of amazon and it has everything in it…mct oil powder and all…but i do not feel that it is strong enough to keep me awake. i need several benefits to this coffee. 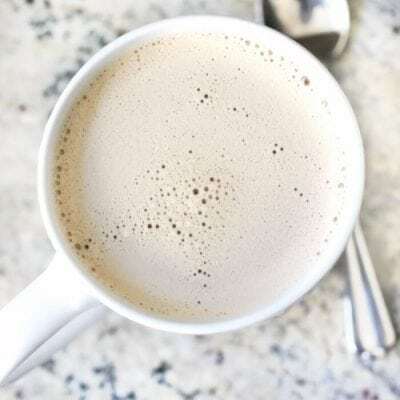 This morning was my first time making bulletproof coffee! 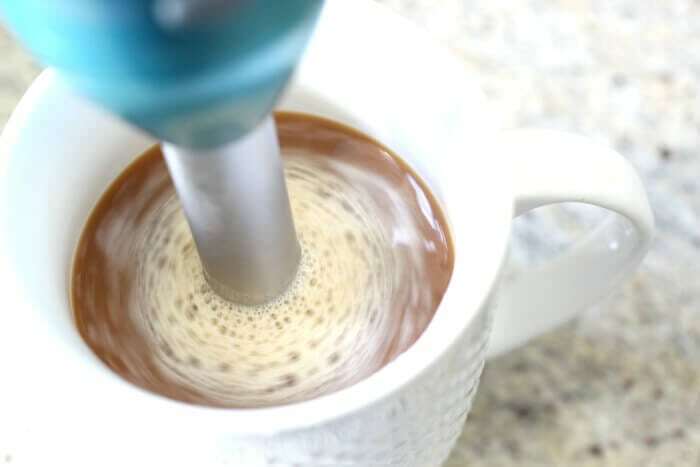 I followed the recipe but added a drop or two of vanilla (I usually drink vanilla creamer in my coffee). 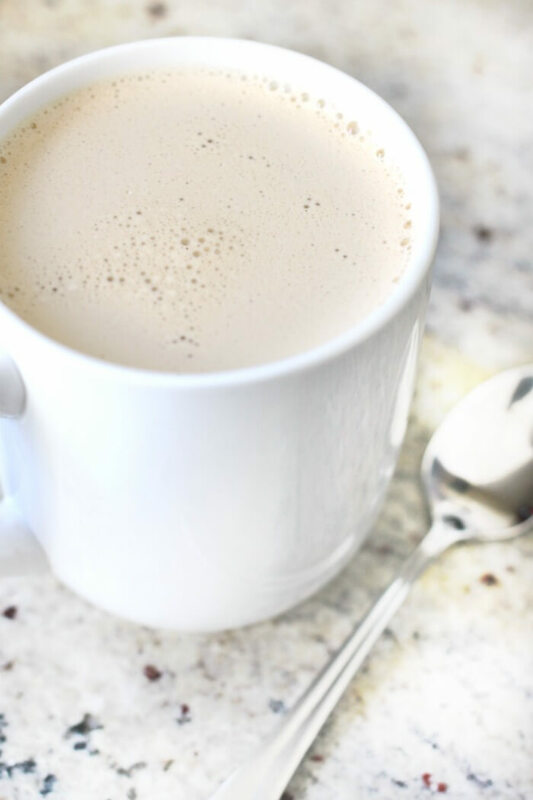 This is so creamy and delicious that I don’t feel like it needs any sweetener! 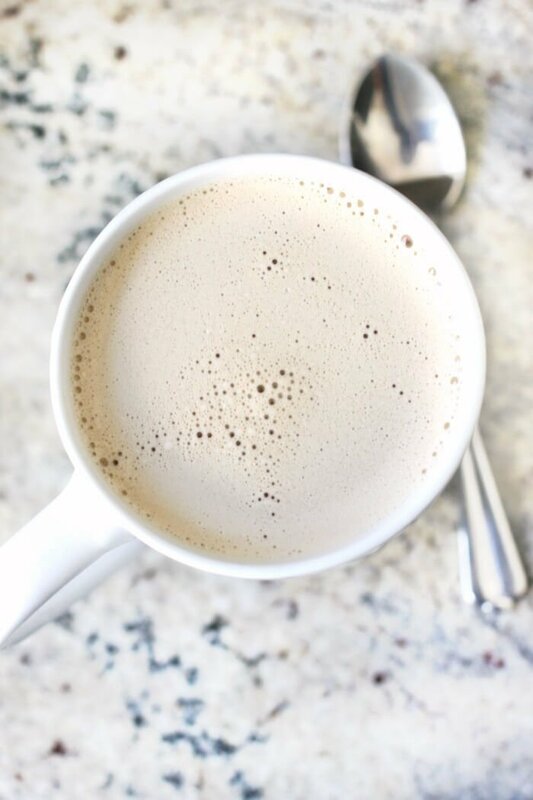 love the idea of adding vanilla to your bulletproof coffee! Can I use can’t believe it’s not butter? April how can I follow you on Pinterest I’m not finding anything on there to click on follow if you can help me I’d greatly appreciate it would love to follow you. I am new to this whole thing. I keep seeing people mentioning protein powder. Can anyone give me some insight to that? There are so many powders, which one should be used and what is the least expensive? I’ve never added protein powder, sorry! There is a flavorless easy to blend protein powder called Genepro. 30g of protein. 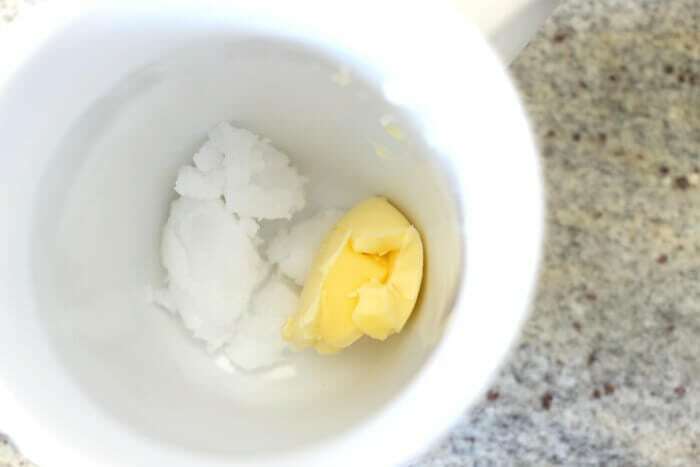 Just mix it with a tablespoon of hot water, and then pour into anything. If you add that way, it never clumps. Its the PERFECT protein!! Good luck! 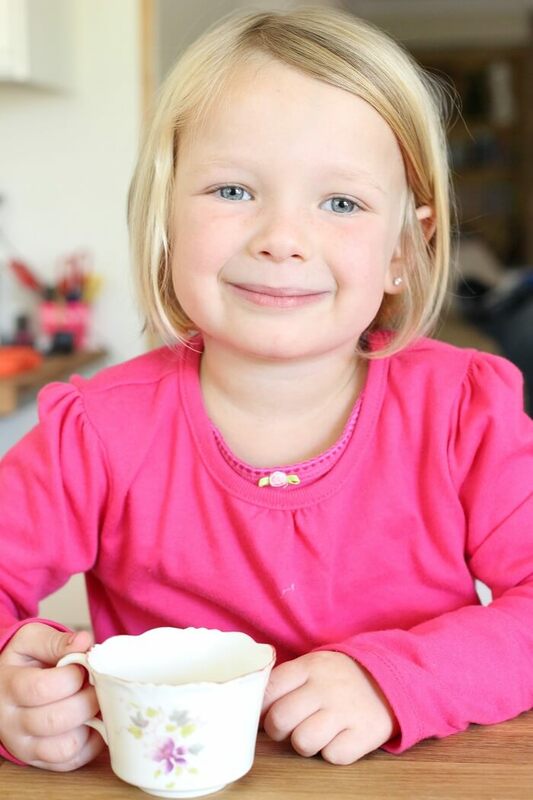 Thank you for coffee recipe, I really really like the way you explained it, Me and my family this coffee so i’m going to try this one in upcoming weekend where we set together once in a week.